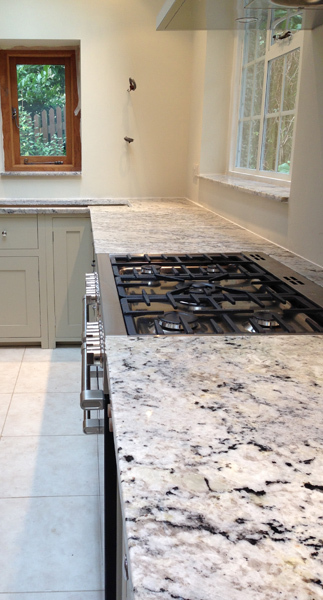 We recently installed a new granite kitchen in the Guildford area. 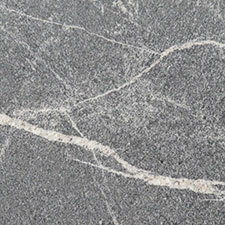 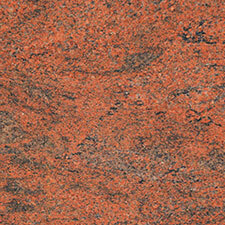 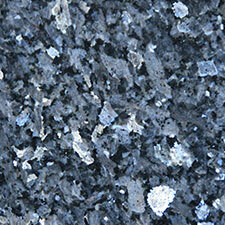 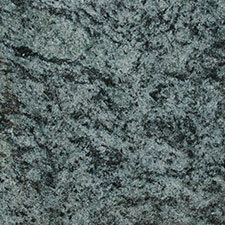 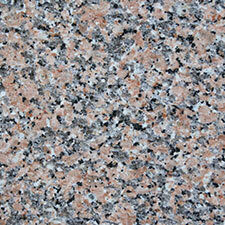 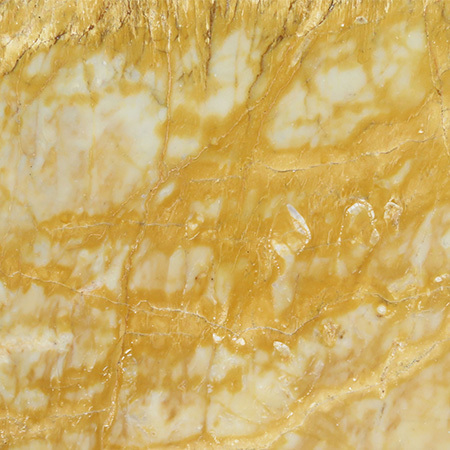 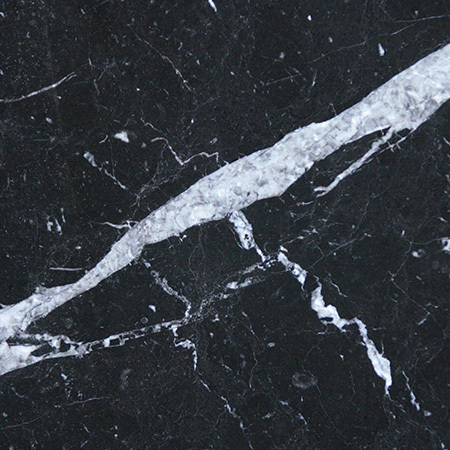 The granite is called ‘Bianco Romano’. 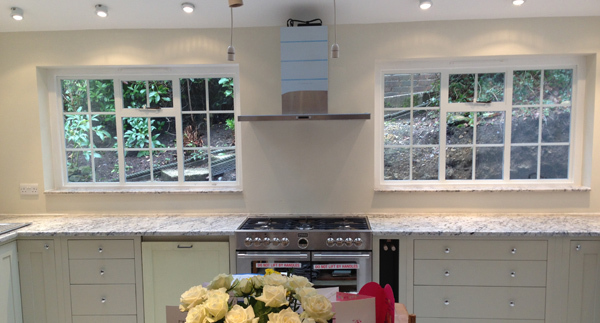 Take a look at the installation of this kitchen below. 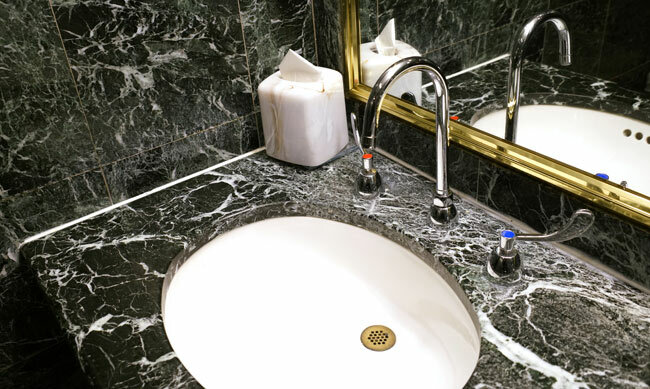 Each hotel is unique, yet each faces common challenges. 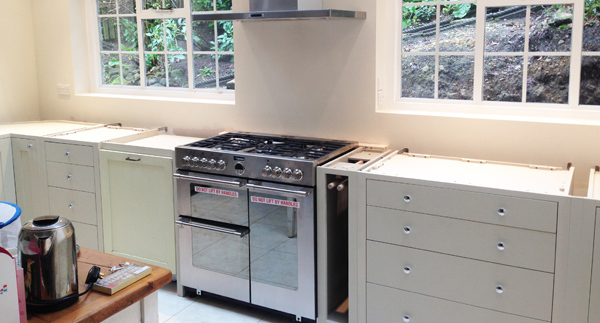 With so many people coming and going, ensuring that standards are maintained is a real chore. 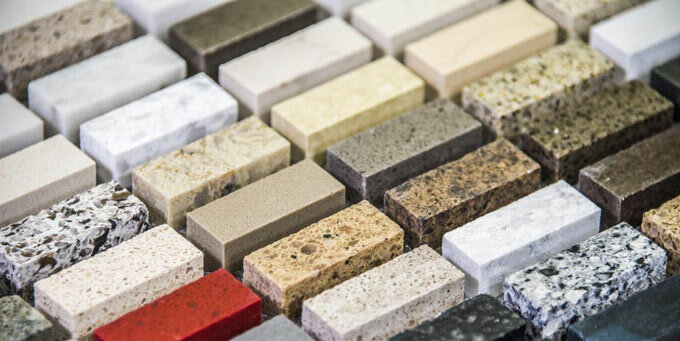 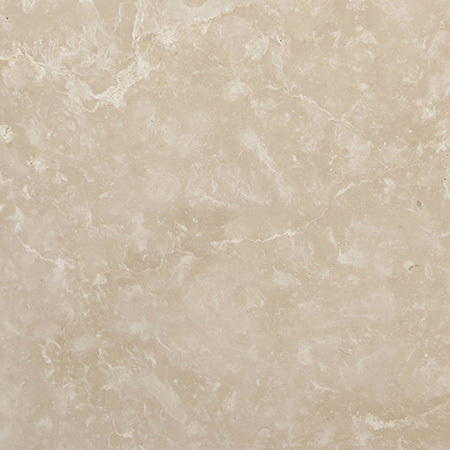 Make life easier from the ground up by choosing stone for floors, bathrooms and wall tiles. 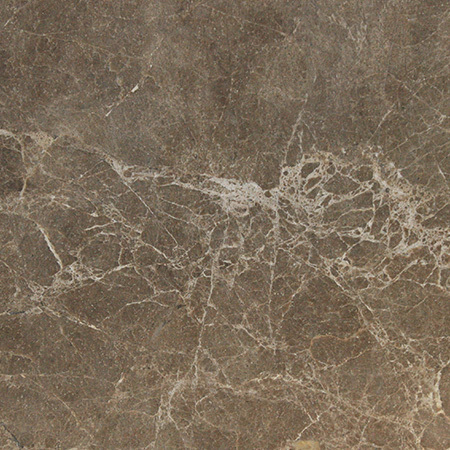 Durable and beautiful, stone is the ideal choice for hotels and guest houses. 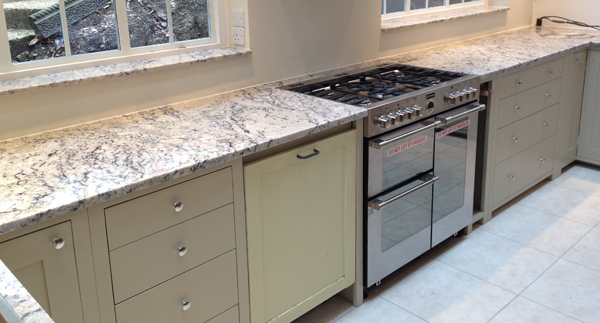 It’s a hallmark of quality that’s also hygienic and easy to clean. 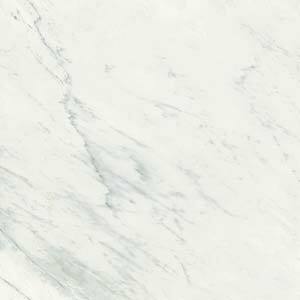 A practical choice, it’s versatile enough to suit any decorating scheme – read on for a few examples.